8556563 STEEL 64 INT TEETH (For now we only have used discs for this application) $25.00 EA. 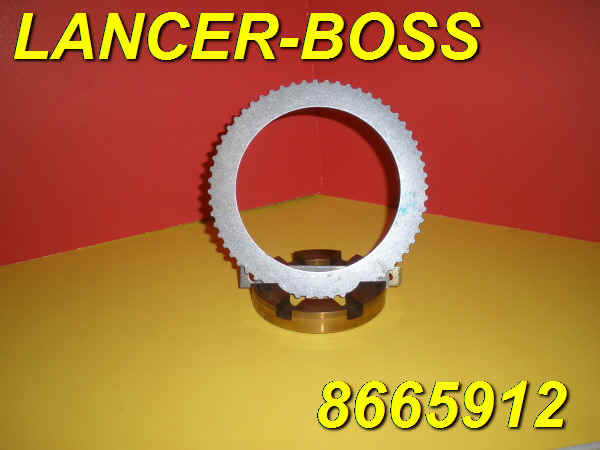 8665912 STEEL 60 EXT TEETH $4.00 EA. 8668966 PAPER 45 INT TEETH $4.00 EA. 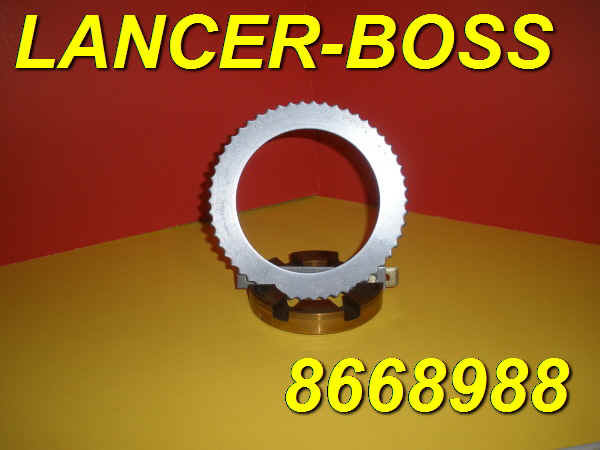 8668988 STEEL 54 EXT TEETH $4.00 EA. 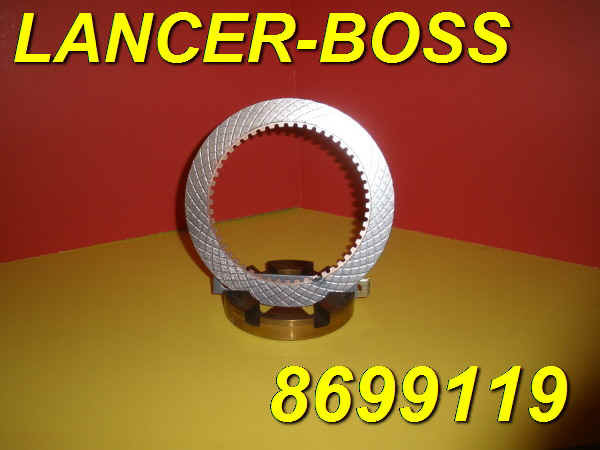 8699119 BRONZE 52 INT TEETH $10.00 EA. 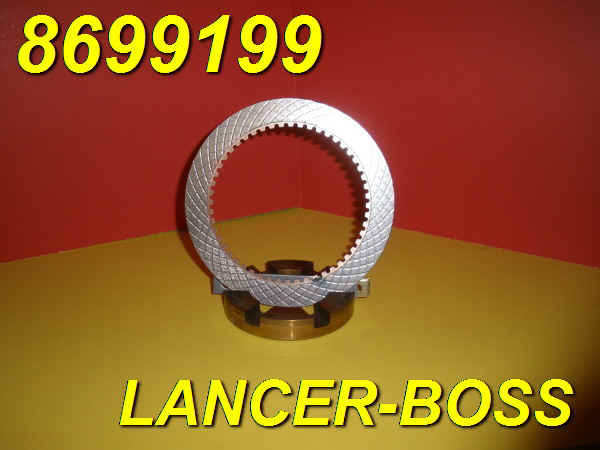 8699199 BRONZE 52 INT TEETH $10.00 EA. 8755951 PAPER 45 INT TEETH $4.00 EA. 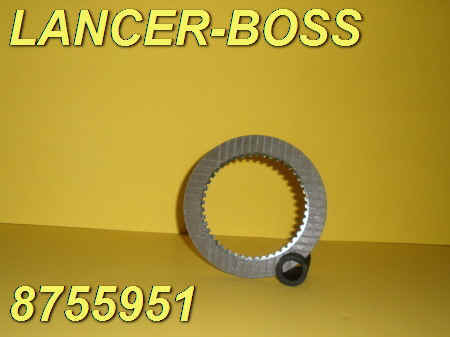 8755978 STEEL 54 EXT TEETH $4.00 EA. 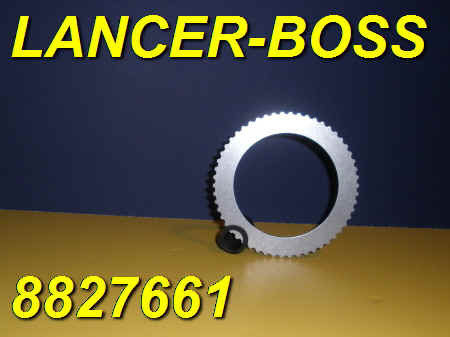 8827661 STEEL 54 EXT TEETH $3.00 EA. 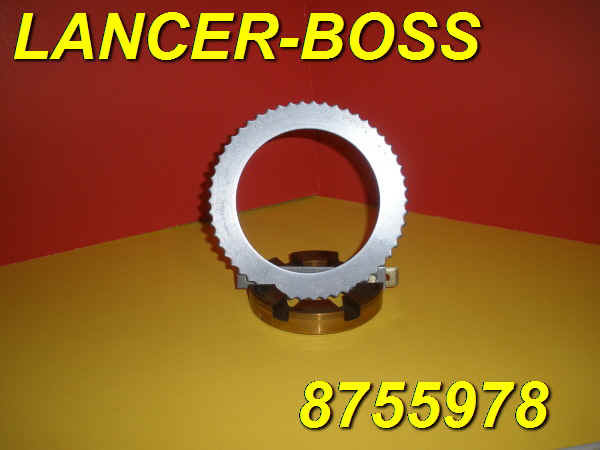 9104452 BRONZE BIMETALLIC FRICITON DISC 76 EXT TEETH 4.64 IN OD $12.00 EA.